We are excited to launch our blog series with the talented Danielle Mainas of LITTLE BIRD! Danielle is an engagement ring expert with the goal of leading you to the perfect engagement ring for your taste, lifestyle, and price range. Read on below to learn about her experience, process and how we work together. What is the meaning of the name of your brand? There is so much noise in the wedding and fine jewelry industries. The name LITTLE BIRD was born from the sentiment that sometimes it is the small and quiet voices that bear the greatest and truest messages. The paramount objective for LITTLE BIRD is to communicate honestly, effectively and personally with consumers who are in the market for an engagement ring. True story, “Crystal Ballers” and “Ring Leaders” were also on the table. Can’t refuse a solid pun! What is an Engagement Ring Consultant? An Engagement Ring Consultant is a diamond, gemstone and engagement ring setting expert who will educate you, inform you of your ideal options and assist you in creating the ideal engagement ring within your budget and timeline and according to your personal values. There are a few different types of “Engagement Ring Consultants” out there. 1. There are larger fine jewelry companies who call their sales representatives “Engagement Ring Consultants”, 2. There are independent folks who have affiliate relationships with about 8-10 different online diamond vendors – they are paid a commission from the company from which you buy the diamond, and then there’s us: 3. Completely unaffiliated engagement ring and diamond experts who will help you find the ideal gemstone and ring based on your preferences (like LITTLE BIRD!). We are compensated on a flat rate basis by our client and only by our client. We are not compensated by the jewelers and designers our clients work with and we have an enormous network and are willing to work with any designer or vendor in order to create the perfect ring. Based on the takeaways from the education capsule we begin to shape the ideal target in terms of center stone and setting design. We use visuals, sketches and Pinterest boards to create the ideal ring target. Market Comparison! 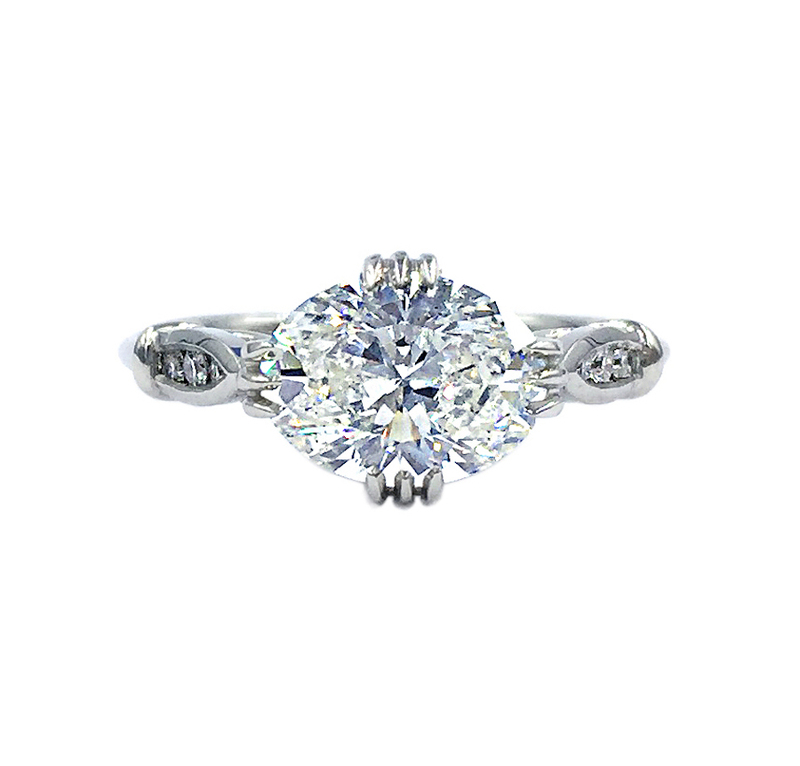 LITTLE BIRD creates a list of ideal jewelers/designers and their ballpark quotes for the ring design as well as an incredible, concise spreadsheet of best center stone options based on our diamond preferences. This list will outline the ideal stones at the very best prices available. Decision time! We choose a jeweler and/or a center stone and make sure we ask all the salient questions needed in order to place an order. Think: policy, shipping, appraisals, insurance, production lead time, etc. LITTLE BIRD manages the timeline and works with the jeweler to ensure things are coming along on time and according to design specifications. You get the ring! You’re invoiced once you receive the ring and are utterly blown away. Once you’re engaged we hop on the phone to talk about daily wear, care, cleaning, and future wedding band strategies. Folks often reach out for some guidance when it’s time to select wedding bands – that coaching session is included. The End – our clients live happily ever after! Why do you feel people hire an engagement ring consultant? You hire LITTLE BIRD for the same reason you hire someone to do your taxes or help you buy a house. The field is complicated, it’s nuanced, and you don’t want to make an expensive mistake. This way you are sure to get the best, be the smartest, and uncover concepts you never knew were possible. The peace of mind that we provide can transform our clients search experience from one of anxiety and uncertainty into a fun exploration that feels more like a treasure hunt. And, you save a bunch of dollars. Why can people trust you? 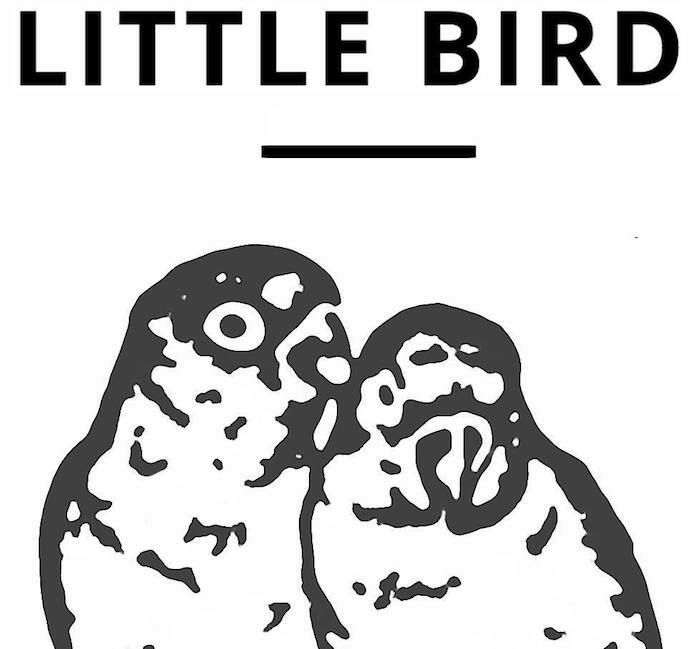 LITTLE BIRD is built on transparency and fierce honesty. I’ve been in this industry for over a decade and the only way I was going to be able to remain in it was if I could carve out a role in which clarity, realism and straightforwardness could be the guiding principles. I’m not obsessed with the wedding industry. You’ll never hear “diamonds are a girl’s best friend” from LITTLE BIRD. Nope. Not even a little bit. I care about ingenuity, creativity and above all: sound strategy. That’s what we are here for. Also, LITTLE BIRD charges a flat rate. We aren’t paid a commission and we are solely compensated by our client. We don’t receive kickbacks or commissions from the jewelers our clients choose to work with. We also don’t invoice until the ring is complete and our clients are happy. I like to make the business relationship and expectations clear from the beginning and in that way we get money out of the way so we can just focus on the client. I began my official career in the jewelry industry right after graduating from UC Berkeley. My first foray was sourcing gems from around the world for high end fashion jewelry line and overseeing their production in Bali, Thailand in New York. This role took me around the globe, and then landed me back in the Bay Area where I moved into ethical origin diamonds with the global leader in Canadian diamond jewelry. As one of the first employees of a major diamond startup, I learned everything – no seriously, everything – about the world of conflict free diamonds and ethical origin fine jewelry. In 2013 I spotted a huge hole in the industry: unbiased guidance! Enter: LITTLE BIRD! You have worked with Scout Mandolin on several projects, which has been your favorite? Well, working with Scout Mandolin Founder Julie Martin is a dream come true. There are times when I’m chatting with a client and I get the idea that they really want to do something custom and that there just aren’t many images available that represent what’s in their mind. Scout Mandolin is the solution. Julie is a mind reader and her jewelers are top notch. These are just a few of my favorite projects. What are some of your favorite ring trends? Easy. I’m obsessed with antique diamonds set in artist-made rings. 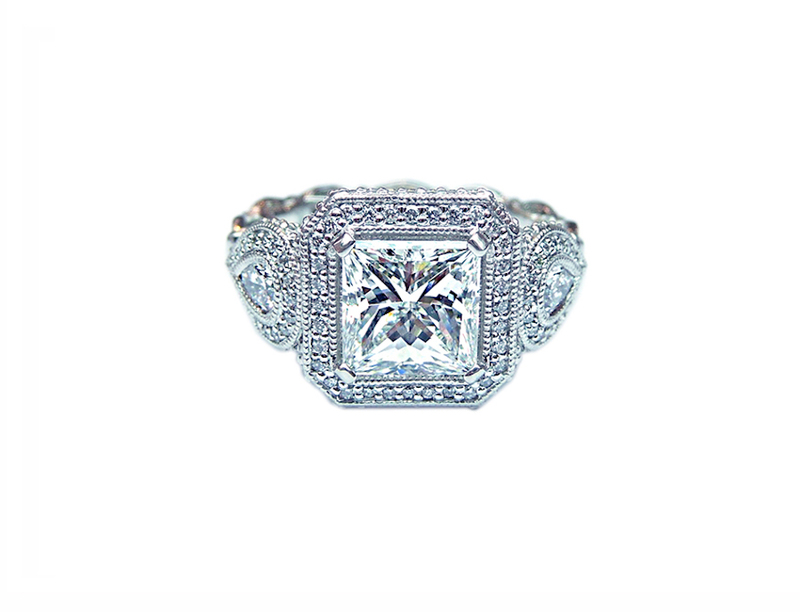 It’s such a cool way to honor both antique diamonds and fresh design. The combination is instant magic. What are some common engagement ring misconceptions/mistakes? Dollars and carat weight. For me, I think this has to do with numbers. Folks can become obsessed with numbers. How much they should spend and how much the center stone weighs. I see this obsession negatively affect folks quite often. Perhaps they have a family diamond and it’s only .50 carats, so they decide to drop $15,000 on a new diamond. Ouch. 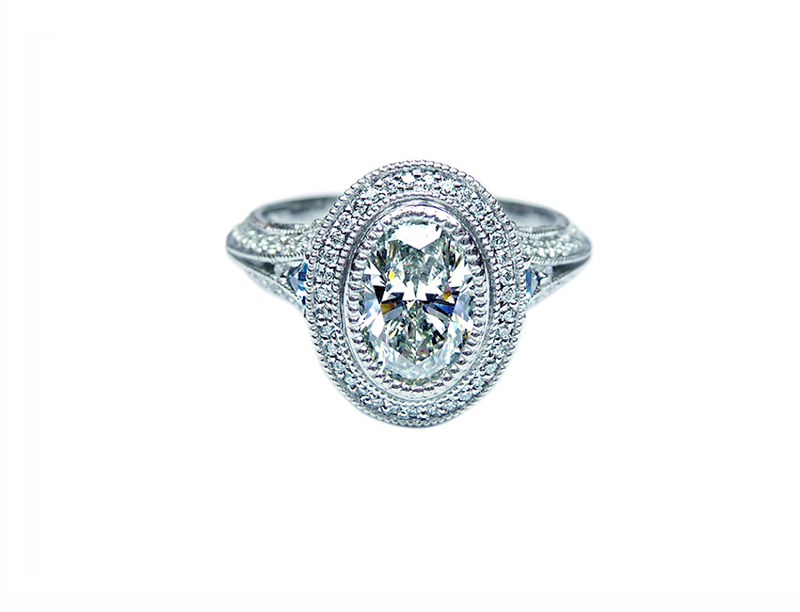 Some of the coolest rings are made around smaller heirloom diamonds. Danielle, engagement ring expert, has the soul of a huntress. Her clear-sighted confidence within the jewelry industry comes from years and years of experience with every facet of jewelry production, start to finish. 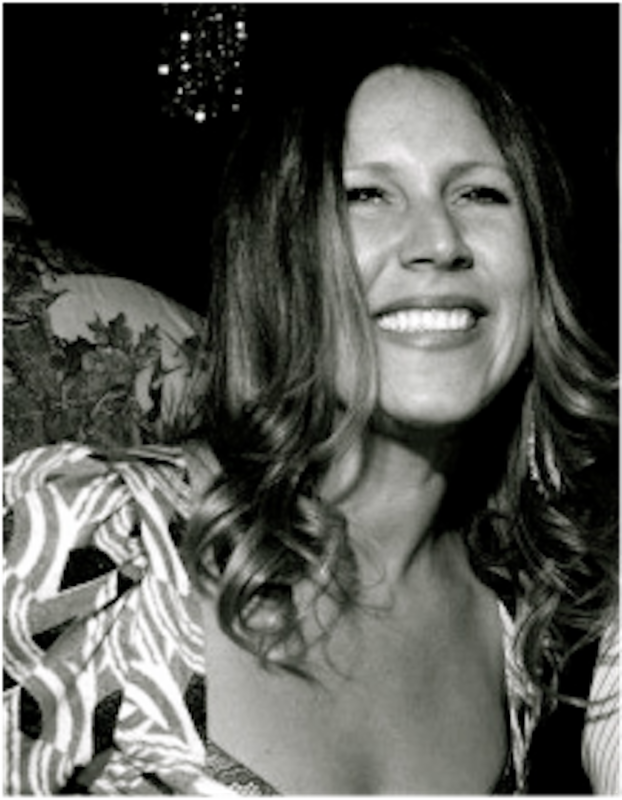 Danielle has helped over 3000 couples find the perfect ring. From center gem selection, metal choice, and ring design, each customer received start to finish guidance and attention. Her secret? Nothing is impossible. Dream big. Efficient, clear, a straight shooter, bare your soul to her and she will hunt down the object of your dreams. She’s a no-nonsense business woman, but when it comes right down to it, Danielle’s passion lies in the pursuit of harmony between beautiful jewelry and the people who will assign precious meaning to it. Interested in her services? Email tellthelittlebirds@gmail.com or visit www.littlebirdtoldyou.com.